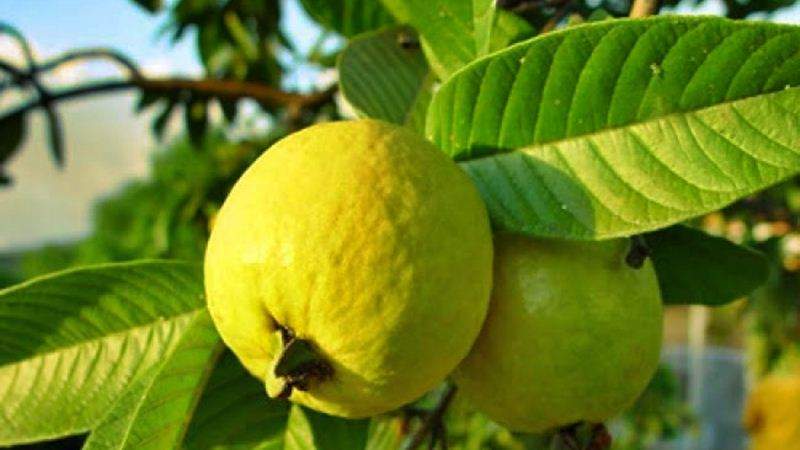 5 Health Benefits Of Guava Leaves: Most people know what the guava fruit can do to our health. But not all of them are aware of the fact that even the leaves have several medicinal properties and boast an array of health benefits. When mixed with ginger they treat hormonal imbalance. Drink guava leaf tea for 12 weeks to lower blood sugar levels without increasing your insulin production.